Fierce fighting intensified in the Libyan capital, Tripoli, leading to the death of more than 254 people and the injury of 1,228 others, but the cost of these battles may trespass Libya borders, causing serious consequences for neighbouring Tunisia, like reported by middleeastmonitor.com. Tunisia, which shares a 500 kilometre border with Libya, is wary of the consequences of a second-week of fighting after the retired General Khalifa Haftar launched a military operation on 4 April to take control of the city. 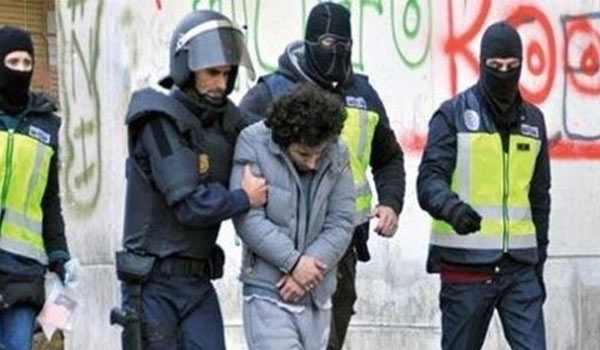 Although Haftar has so far failed to make progress on the ground, the long fighting increased Tunisia’s fears, which announced a few days ago that 24 European militants, including 13 French citizens, had crossed the border from Libya. According to observers, fears have been evident since the first moments of Haftar’s operation in Tripoli. 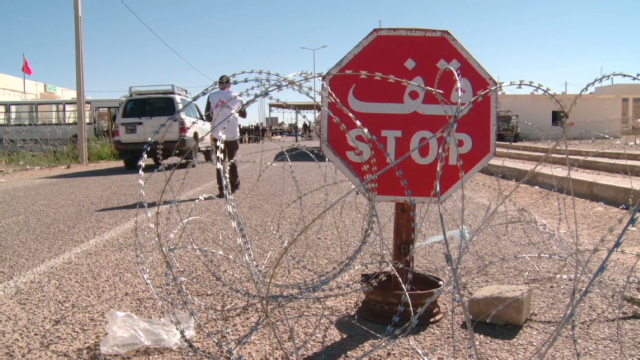 The Tunisian Ministry of Defence announced that it would anticipate any emergency and would take all precautions to secure the south-eastern border and face potential repercussions in anticipation of possible developments. 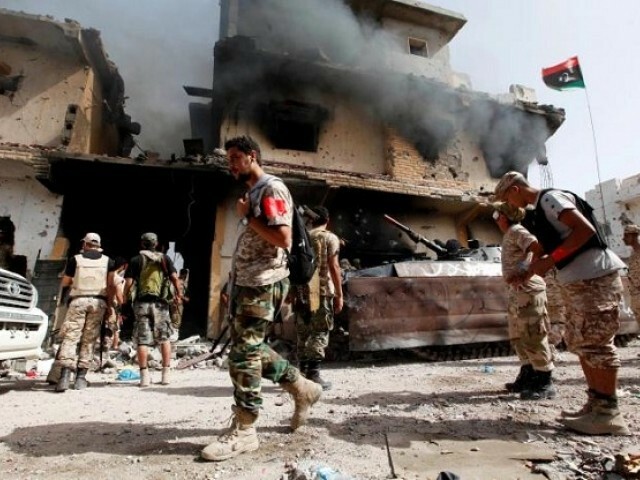 While the Tunisian Foreign Ministry called for the immediate cessation of fighting in Tripoli. It also renewed its call to the parties to the conflict to seek a peaceful and consensual solution, describing the military escalation witnessed by Libya as “dangerous”. In turn, the Tunisian presidency called for the need to avoid military escalation in Libya and end the infighting. The Ministry of the Interior increased its readiness, and warned of the risk of the infiltration of terrorist militants across the eastern border, because of the security situation in Libya. 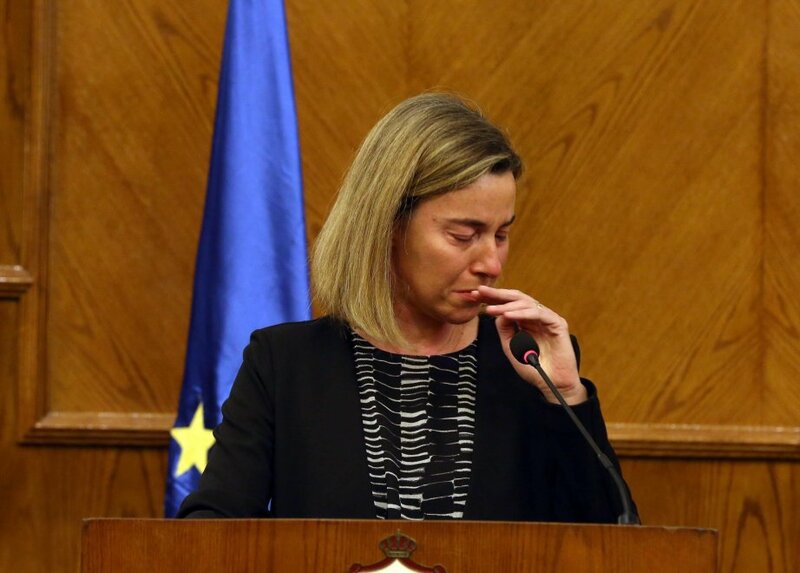 “The situation in Libya may exhaust the ability of the [Tunisian] army and security forces to secure the border. Nevertheless, these forces remain on high alert,” Al-Kahlawi continued. 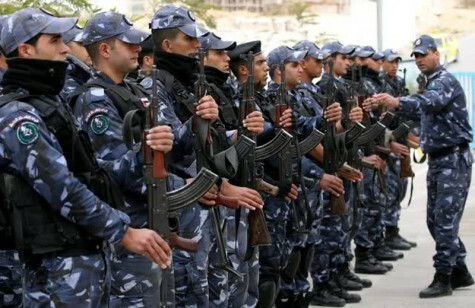 Hamas has managed to recruit members of the Palestinian Authority’s security forces into the terrorist group over the past year, including some in sensitive units that work alongside Israel to thwart Hamas terror activity in the West Bank, according to toi.com report on Tuesday. The Palestinian Authority’s intelligence agents caught wind of the breach, launching a covert crackdown on the Hamas spies several months ago that saw several security officers jailed after confessing to working for the terror group, according to Yedioth Ahronoth, which cited Palestinian sources. The report said Palestinian security officers were reeled in to work for Hamas either through bribes and financial incentives, or through the jailing of their relatives in Gaza. Leaders of Hamas in Gaza and abroad oversaw the recruitment of the PA security officers, the report said. The officers were asked to convey sensitive intelligence to the Gaza leaders on PA security operations, including against Hamas cells in the West Bank. Some were told to plant false information to mislead the PA forces. Hamas managed to infiltrate various units, including the Preventative Security Service that works with Israel to foil terror attacks (and is the equivalent to the Shin Bet security service in Israel), intelligence, and the Palestinian police, among others, the report said. The PA has largely thwarted the infiltration after jailing suspects who admitted they were serving Hamas, the report said, and PA President Mahmoud Abbas was updated throughout on the secret investigation. But concerns linger that other Palestinian security officers, who recently have received only 50 percent of their monthly salaries amid a budget crunch, could easily be enticed to work for Hamas for the money. Hamas and the Fatah-dominated PA have been at loggerheads for years and attempts at reconciliation between the warring Palestinian factions have repeatedly failed. Libya’s UN-backed Government of National Accord (GNA) accused France of backing rebel commander Khalifa Haftar on Thursday and said it would suspend all security cooperation with Paris, like reported by euronews.com. 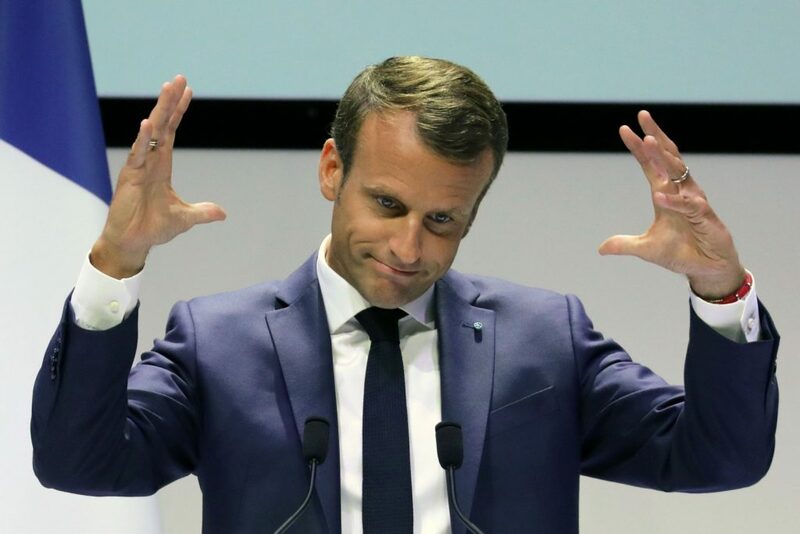 A French presidential source said in response to the accusation that France supported the internationally recognised government in Tripoli and that Emmanuel Macron’s legitimate interlocutor was Fayez al-Sarraj, the GNA’s prime minister, with whom he spoke on Monday and reaffirmed that. France has helped train Serraj’s presidential guard and in October 2013 signed a deal between a consultancy of the French interior ministry and the Libyan interior ministry to train 1,000 police. Most recently in February, France provided the Tripoli government with six patrol boats for its coastline. However, Paris has given Haftar support in the past viewing him as the best bet to end the chaos that has reigned since a NATO-backed rebellion set out to end Gaddafi’s murderous four-decade rule. Euronews has reached out to the French Foreign Affairs Ministry. General Haftar leads the rebel Libyan National Army (LNA) forces, aligned with the House of Representatives, an elected government based in the east of the country. The LNA has fought the GNA for control of the north-African country since the 2011 overthrow of dictator Muammar Gaddafi. Some 205 people have died and more than 900 were wounded so far in the fighting, according to the World Health Organisation. The GNA also issued arrest warrants on Thursday against Haftar and six other LNA commanders. The EU has officially called for negotiations between the two parties and Germany called on Wednesday for an emergency meeting of the UN Security Council. An armed group on Thursday attacked a major air base in southern Libya controlled by eastern military commander Khalifa Haftar who has moved much of his forces north to try take the capital Tripoli, officials said according to arabnews.com. The terrorists are reportedly exploiting the clashes between the two rival governments in the country as a cover and distraction to launch a surprise deadly attack against the town of Al-Fuqah in the last few days. 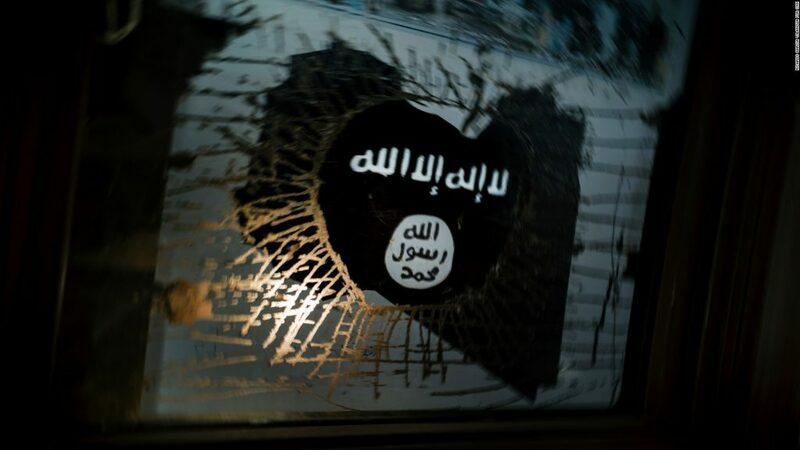 ISIS has steadily been making a comeback after losing its grip of Libya’s coastal Sirte to U.S.-backed local fighters in late 2016, once considered the group’s largest stronghold outside its now decimated territorial caliphate in Iraq and Syria. Libya is located a few hundred miles from the coast of Europe and some experts have warned Sirte, in particular, could be used as a launchpad for attacks against Europeans. “If we do nothing, Libya will cease to exist as a country. Imagine, if you can, an Islamic caliphate on the shores of the Mediterranean Sea not far from Italy. It is a grim vision,” Frank Kryza from Chatham House wrote. Libya’s two prominent warring factions — the forces of Russia- and France-backed warlord Khalifa Haftar and those of internationally-recognized Prime Minister Fayez al-Sarraj’s administration – have been clashing in Tripoli, undermining U.S. military efforts against ISIS since the American troops “temporarily” left due to the ongoing unrest. ISIS capitalized on the opportunity stemming from ongoing tensions between the two sides to launch a surprise nighttime assault on al-Fuqaha, the pro-Syrian dictator Bashar al-Assad al-Masdar News (AMN) agency reported Monday. AMN reveals ISIS conducted the deadly assault in Fuqaha using dozens of jihadis transported into the area in 13 vehicles. Haftar and his Libyan National Army (LNA) — loyal to the renegade government based in eastern Tobruk region — reportedly killed two jihadis in the town after they executed two local police officers and killed the police chief’s spouse and set his house and office ablaze. The jihadis also kidnapped a dozen people before abandoning the town. In the wake of the attack on the town, ISIS’s media unit disseminated several images of the alleged operation, including jihadis executing law enforcement officials. Soon after U.S.-backed local forces pushed ISIS out of Sirte in 2016, American and Libyan military officials warned about a potential resurgence of the terrorist group, noting the jihadists were regrouping outside of Sirte in deserts and mountainous regions of Libya. 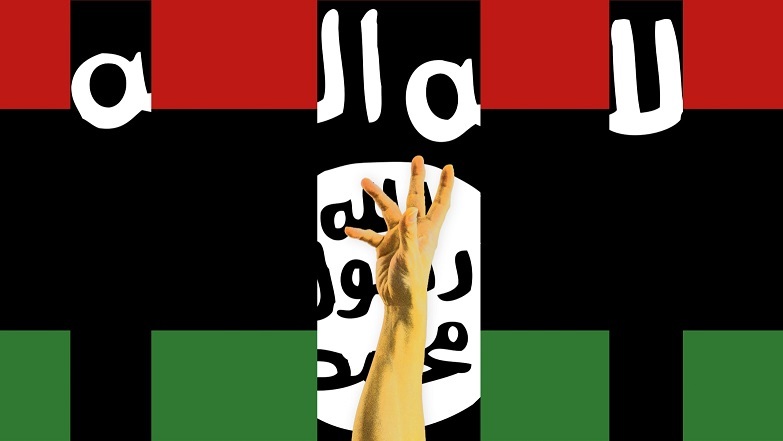 Echoing other experts, Kryza from Chatham House declared Libya’s descent into chaos following the U.S.-backed overthrow and execution of dictator Muammar Gaddafi in 2011 is providing a fertile ground for ISIS to flourish. The Hezbollah terror group has put up a giant antenna in Lebanon broadcasting a Hamas-run radio station south into Israel, urging Arab citizens to carry out terror attacks, Israeli authorities said this week, like reported by toi.com. Israel in February said that that Hamas, the Palestinian terror group that rules the Gaza Strip, was using its Al Aqsa TV channel to coordinate attacks in the West Bank with on-air cues, after the IDF bombed the network’s Gaza headquarters in December. 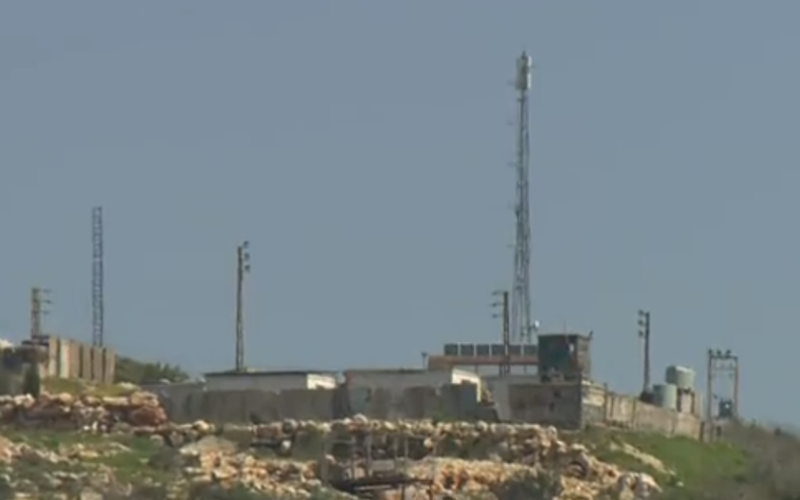 But some two months ago, Hezbollah built the antenna at a Lebanese army base in the southern Lebanese village of Marwahin to broadcast the network’s radio hundreds of kilometers into Israel and as far as the Tel Aviv area, Channel 12 reported Tuesday night. The antenna is so close to the Israeli border that the TV network was able to publish footage of armed soldiers guarding the antenna. The radio is being blasted into Israel at the frequency 101.6FM, very close to that of an Israeli radio station that broadcasts on 101.5FM. The latter station has many Arab Israeli listeners and has received several complaints lately about the disruptions to its broadcasts. Al-Aqsa TV’s reporters have frequently extolled violence against Israelis and rocket attacks on the Jewish state. The report said the broadcasts can be heard clearly in jails in northern and central Israel, and that the radio has conveyed several messages to Hamas prisoners in recent weeks. Israeli prisons have recently seen severe protests and a hunger strike by Hamas inmates after the Israel Prisons Service installed cellular jamming devices in the wards to prevent prisoners from using smuggled cellphones. The IPS said some 300 contraband cellphones, some carrying messages between terror cells, had been smuggled into the wards in recent months. The cellphones were being used to coordinate terror attacks, and had been implicated in at least 14 recent attempts at coordinating attacks from inside Israeli prisons, the IPS said. The hunger strike came to an end earlier this week after Israeli officials reportedly agreed to install public telephones in their prison wards. The Shin Bet security service in February accused Al-Aqsa TV and Gaza-based journalists of acting as agents of Hamas’s military wing, passing clandestine messages to terror operatives in the West Bank and East Jerusalem by using quotes from the Quran or subtle gestures by the presenters. The Shin Bet said the plot was a key factor in the decision made by the Israel Defense Forces to bomb Al-Aqsa TV’s headquarters in Gaza in November. Shortly after the razing of the station’s building, the Hamas-affiliated outlet appeared poised to close, but was kept on air at the last minute, broadcasting from another location, thanks to an influx of money from the terror group. In 2010, the US government designated the station a terror group. Last month, Israel followed in its tracks and also blacklisted the network. Israel has also long accused Hamas and other terror groups of using the special status granted to journalists as a cover for nefarious activities. Forces of the UN-backed unity government carried out an airstrike on Tuesday on a military camp belonging to East Libya-based commander Khalifa Hafter in the southern city of Al-Jufrah, according to local media and like reported by aa.com.tr. The attack targeted the camp in the oasis town of Houn in southern Libya, 218 news channel said. 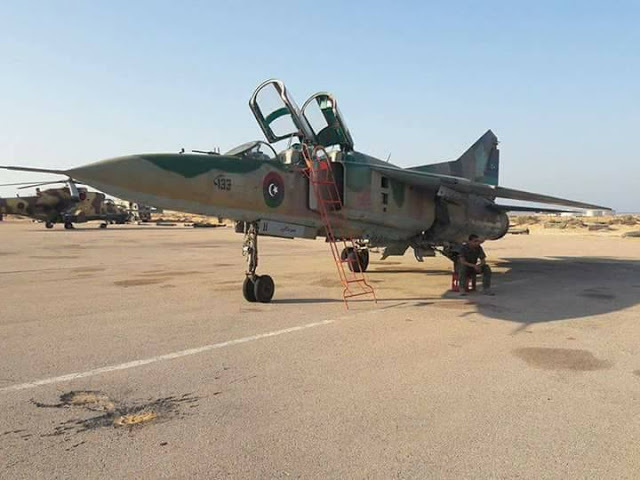 The channel, citing local sources, said the air defenses of pro-Haftar forces fired back at the warplane that carried out the airstrike. There has been no reports of casualties. Earlier this month, Haftar, who commands forces loyal to East Libya-based government, launched a military campaign to capture Tripoli, where the UN-backed Government of National Accord (GNA) is based.